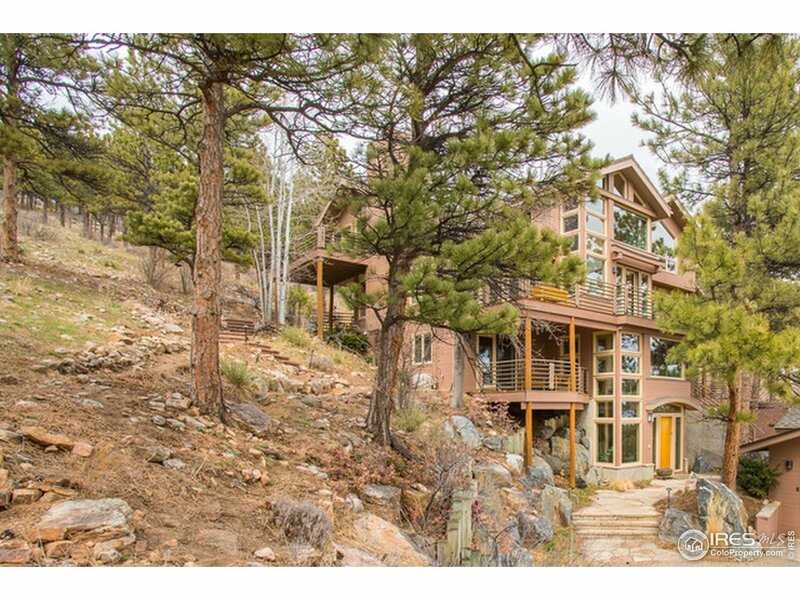 Lake of the Pines, located in the Rocky Mountains, North of the City of Boulder, is a gated mountain community for those who enjoy natural beauty, privacy, and outdoor recreation. Homeowners benefit from exclusive use of the neighborhood’s lake, clean mountain air, and unparalleled access to Colorado’s stunning wilderness. 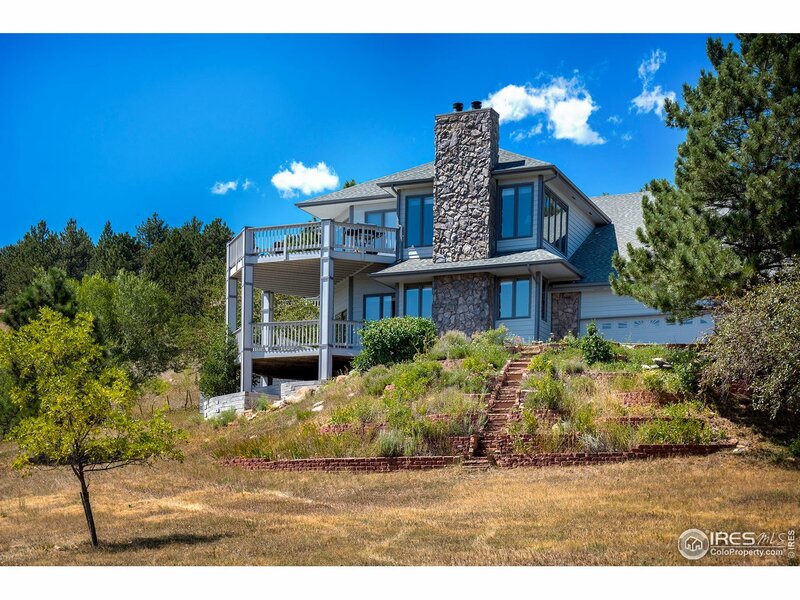 Seeing as it’s still within the district of Boulder, residents of Lake of the Pines can also utilize the city’s excellent public schools as well as the shopping, fine dining, and urban experience that Boulder has to offer, with only a short drive.